The Paraiso armchair: when vintage meets originality! 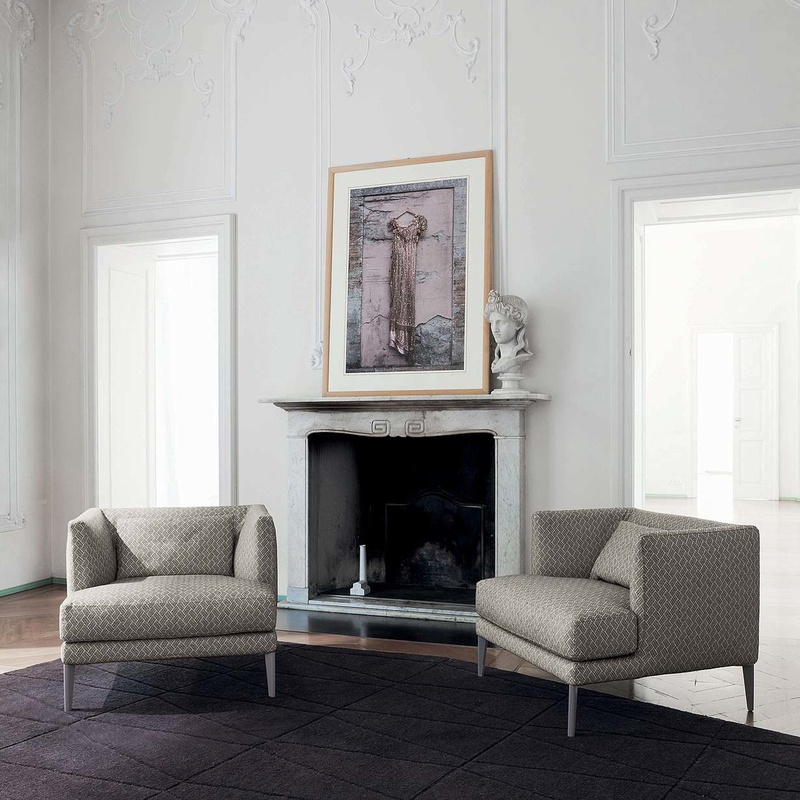 A perfect example of the producer’s philosophy, the Paraiso armchair is made by Bonaldo, an internationally renowned Italian company founded in 1963 and popular thanks to its precise stylistic identity. 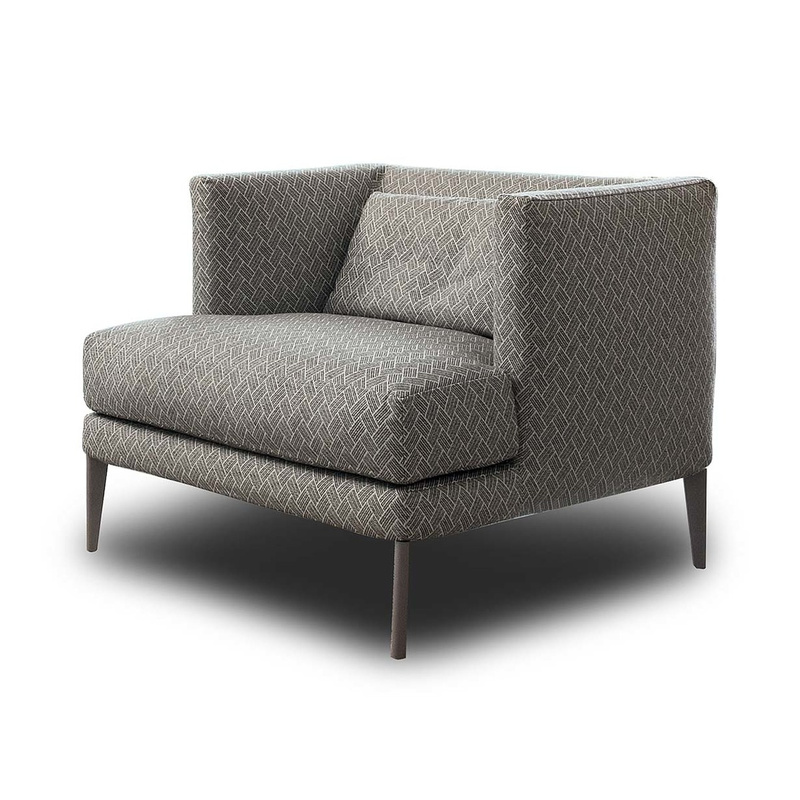 Indeed, this armchair features daring lines that make it a mix of classic and modern: the backrest and indeed the whole frame form a structure of sharp lines while the seat, soft and welcoming, protrudes outward. 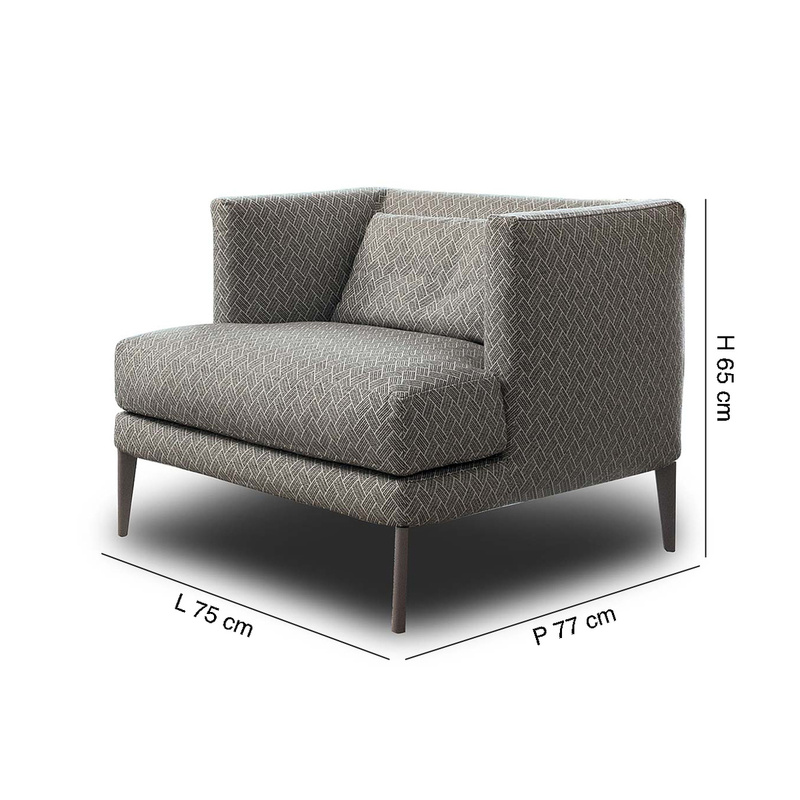 The legs too, simple and slim, are a clear indication of the style of this piece, and ensure stability of the armchair. Finally, the whole item is lined in a special fabric that mixes cotton (63%), viscose (20%), linen (10%), and polyamide (7%); the lining is removable, making it easy for you to clean. 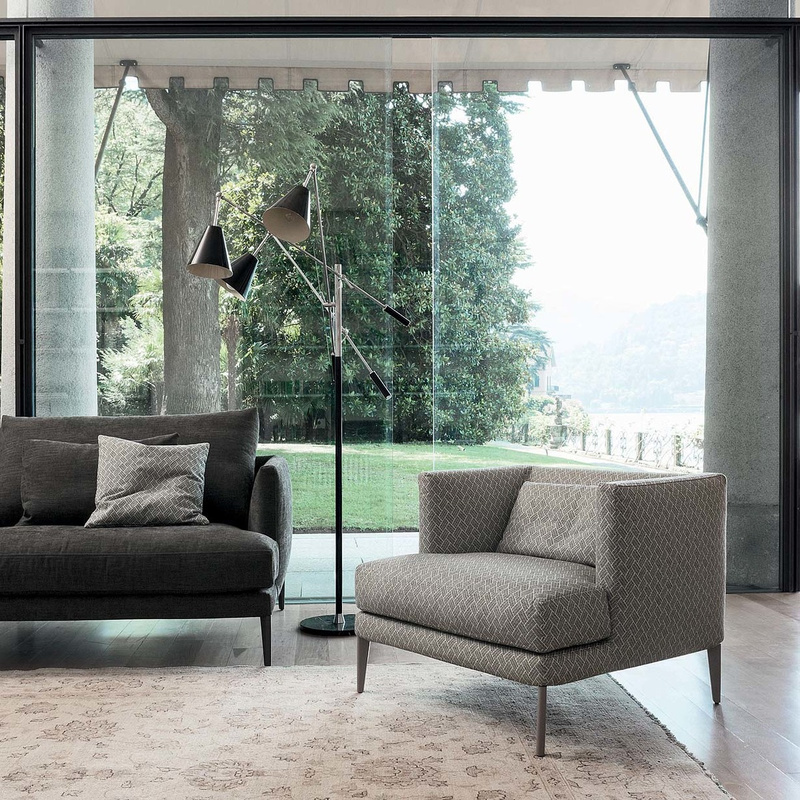 Extremely versatile, this armchair is suitable in both domestic environments – in living rooms, dining rooms and bedrooms – as well as in non-domestic ones like offices and professional studies. Information: The lining is removable.